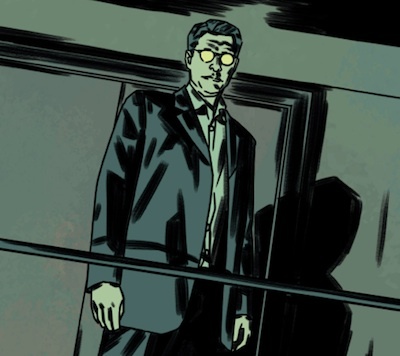 After “Believers” and “Pilgrims“, “Elders” is the third big mythology arc of Season 10 that comes to wrap two years of complex developments in the pages of this comic. At the beginning of this project, Joe Harris had mentioned that he had plans already for two years’ worth of material, i.e. 25 issues with the 5-issue volume structure set up with IDW. IDW probably found the idea attractive to have the number of comics issues mimicking a 22-24 episode television season. And so with Season 11 already in the works, we enter the last story arc of this season knowing that — as ever in the X-Files — we will get some answers but we will be left with questions! Heavy spoilers after the jump!